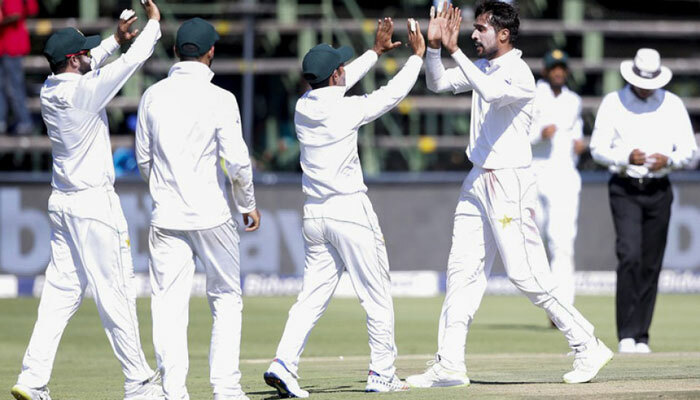 JOHANNESBURG: Pakistan opening bowler Mohammad Amir said a simple plan hatched at tea time was cn the first day of the third and final Test at the Wanderers Stadium on Friday. "The first two sessions we didn´t bowl well. After that we made a plan to bowl wicket to wicket and control the run rate," said Amir. "This wicket is far better (for batting) than the first two games but I always believe that when you stick to the basics, whether you are a bowler or a batsman, you can get the reward," said Amir. "It was the best I´ve moved in a session," he said. "It´s important to respect the good balls but when there is a ball in your zone you need to be in a frame of mind to put it away."